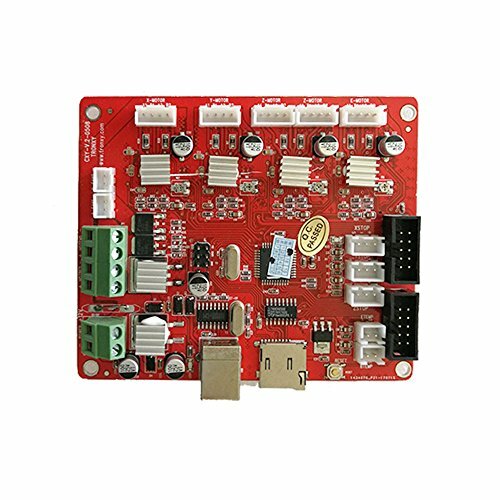 - On-board 4-channel A4982 16-step stepping motor driver ( Z-Axis motor interface ). 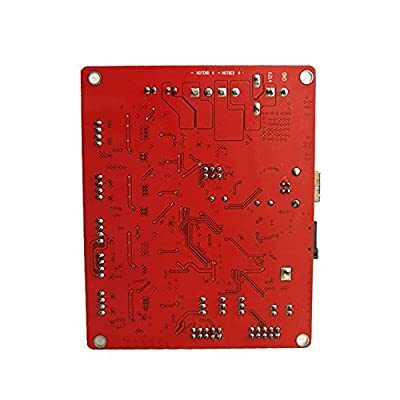 - ST original power supply chip, support 12V power input to solve the Ramps voltage conversion chip fever problem. 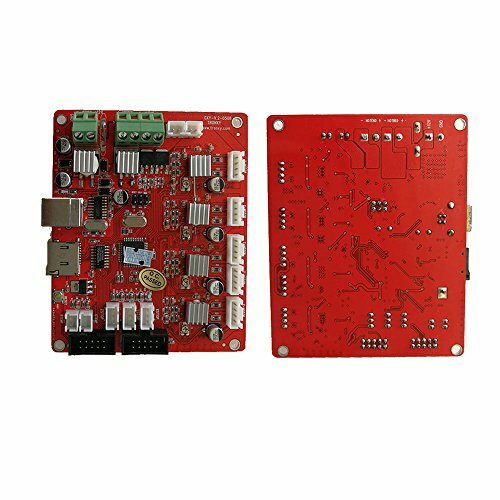 - Can accept12V input, the same system power can be reduced to 1/4 of the hot bed current, solve the hot-bed MOS tube heating problem effectively. - Can use open source firmware Marlin, configuration and Ramps1.4 exactly the same, can directly replace Ramps1.4.